As an athlete, making sure your body and mind are working in sync with one another is key for success both in training and competition. However, being a female athlete who chooses to have a baby comes with a plethora of obstacles. 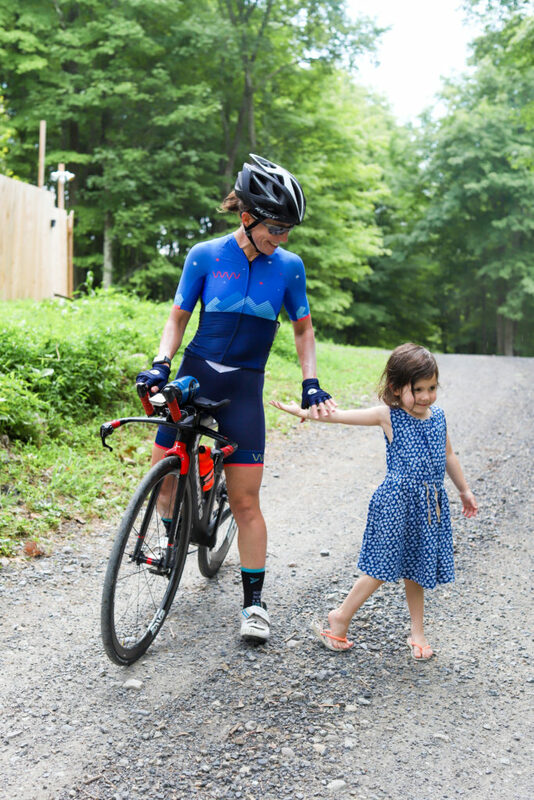 For professional triathlete, and XRCEL ambassador, Bec Wassner, having baby number three sent her back to the drawing board as she worked to get her fitness, strength, and power back. 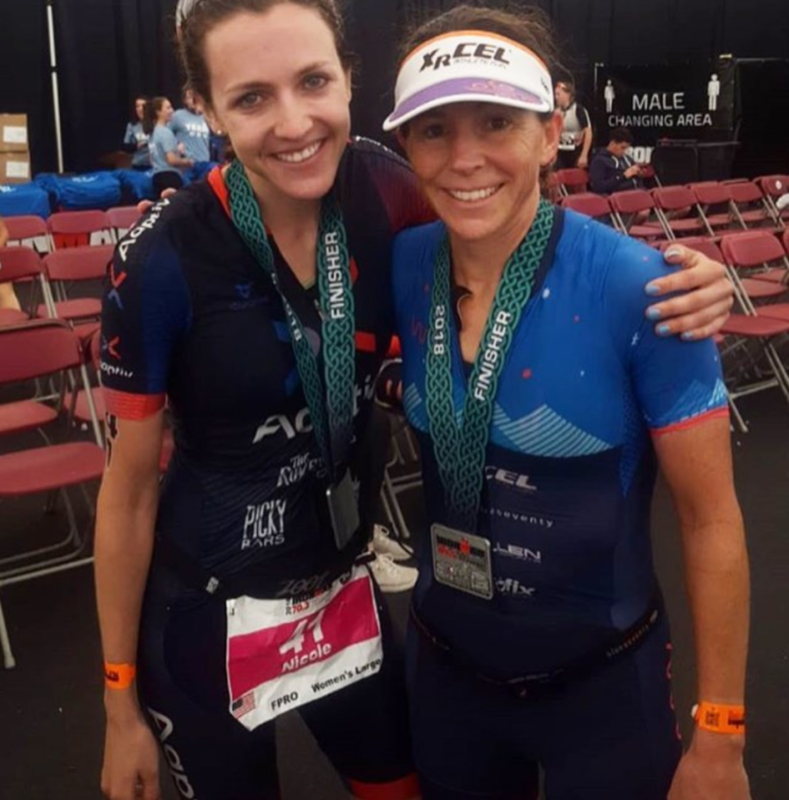 Find out how, by simply listening to her body, Wassner found her way back to training and on the starting line on the Emerald Isle. XRCEL: What did your post-baby racing career look like to you before and after you had your baby? I chose to have my first baby right at the height of my career and over the last five years, I have had two more children. In between each of the kids I’ve been able to return to peak fitness, but not for very long before becoming pregnant again. The result has been that I’ve done more races with less than ideal preparation or before my body was back to normal. That’s made for some frustrating times, but also some nice surprises. Either way, my number one goal has always remained the same, which was to get the best out of myself each race. What was your approach to exercise after the baby and what did you feel like in those first few weeks? My approach to exercise after having Lizzy was to let my body dictate when to resume first exercising, and later, training. The first several weeks of exercise was not even a consideration. My top priority was to let myself heal from major surgery and make sure my baby was getting proper nourishment. Lizzy got the flu when she was seven weeks old, so I spent a few weeks, literally, nursing her back to health. At what point did you decide to start properly training again? Lizzy was born on January 5th and I started a very basic training program on April 1st. Up until that point, I was focused on feeding Lizzy and figuring out a schedule of when I’d be able to get out of the house to work out. From April to the end of June, I focused on waking up my muscles after such a long layoff by just doing easy swims, bikes, and runs. Running was difficult because every time I ran, a different body part hurt. I’d have to take a few days off to readjust and then try again. On July 1st I started adding more training volume with a little bit of intensity mixed in. 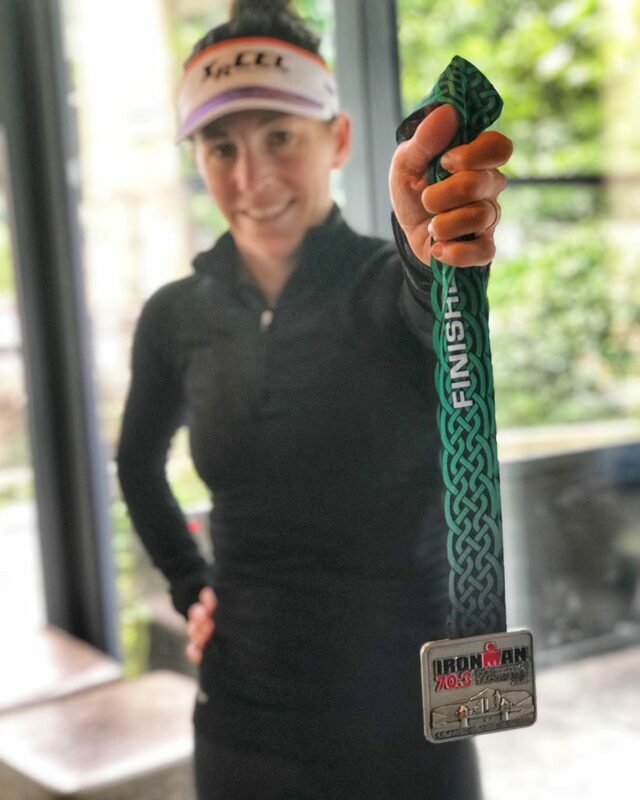 The half Ironman in Ireland was my first “real” workout. What were the biggest differences you noticed about training pre-baby vs. post-baby? The biggest difference is scheduling and child care. I can’t just go out for a bike ride without figuring out the logistics of who is going to watch everyone. Time is more limited now too, but it has forced me to become more efficient. Also, I’m still waiting for a full night of sleep. I’m hopeful, but I realize with three kids and a dog, that may never happen! Were there ever moments where doubt about returning to triathlon would sneak in and how did you handle those moments? The third day after Lizzy was born was my low point. I definitely questioned if I was going to recover and, if I did, how I was ever going to take care of three kids and train. However, things improved once I got home and settled and was able to see how much support I have. There were also days at the pool when I thought I was ready to swim with other people again, but I would blow up after the warm-up. I had to remind myself that despite feeling like the slowest one around, my natural talent and ability as an athlete did not disappear. The changes that your body has to deal with after having a baby are a real thing and not just an excuse for having a bad workout. 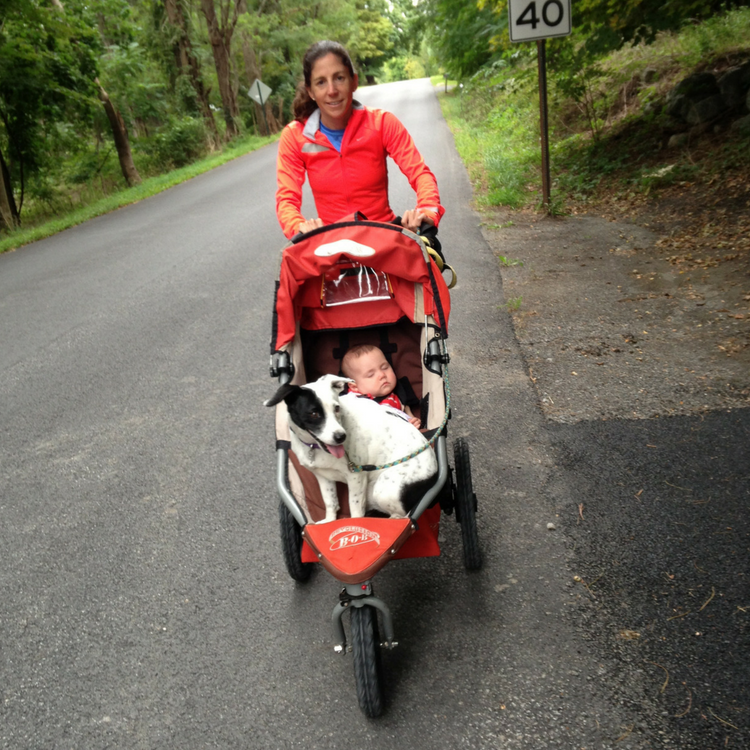 What’s been the hardest part about juggling motherhood with being a professional triathlete? These first few races have been hard because I’m coming into things right when my competitors are gearing up for their end of season races. I was nine months pregnant and haven’t exercised in months when most people started their seasons. It usually takes me a few races to remember what it takes to push myself, so I’ll catch up soon! At what point after having the baby did you feel you were ready to race again? I started feeling mentally ready to toe the line at about five months post-baby, but my body wasn’t quite there yet. I know from my previous comebacks that it’s taken me between eight and nine months to be back in fighting shape. 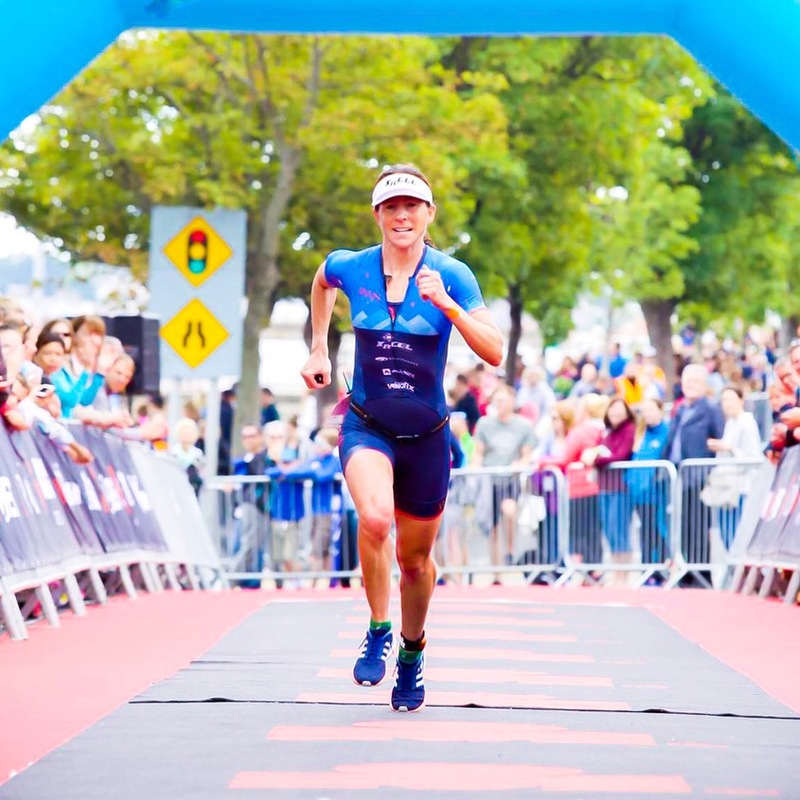 Why did you pick Ironman 70.3 Ireland as your comeback race? I chose to do this race because I’ve always wanted to race in Ireland, I’m half Irish, and it was an easier race to get to. I’ve been in New Paltz all summer and our local airport, Stewart Newburgh, just started direct service to Dublin. I found a cheap ticket and decided to go. I traveled with a friend from NYC, rookie pro triathlete Nicole Falcaro and we supported each other throughout the weekend. Nicole had a great race, just missing the podium. I’m so glad I got to be out on the course with her and witness her success because I’ve seen the work she’s put in and the progress she’s made over the last year. How do you feel your first race back from having a baby went and where will you go from here? Any time I cross the finish line in one of these long races, it’s a win no matter what place I’m in. For this race, overall I’m happy with it. I had a great swim and was first out of the water by two minutes. I handled the cold water and the chop easily, which was a surprise. The bike threw me for a loop as it was one of the hardest courses I’ve experienced second to ISRAMAN. I hadn’t done any rides over 40 miles and only a few truly hilly rides. I ran exactly what I thought I was capable of based on my training. I hadn’t run more than eight and a half miles before the race, so I took the first nine miles at a comfortable pace and then tried to build the last four. I zoomed through the last lap! I just needed a few more weeks to be ready to tackle the Wicklow mountains in the rainy fog. I’ve now resumed training and am continuing to build a base of miles. How did you use XRCEL throughout your race and what do you feel are the biggest benefits of using XRCEL during a fast 70.3?